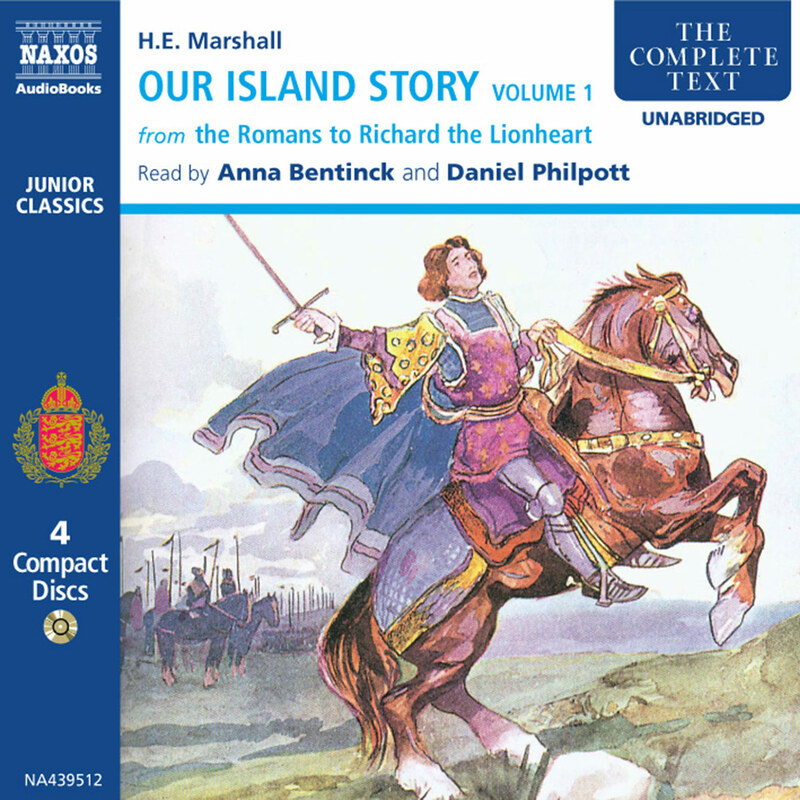 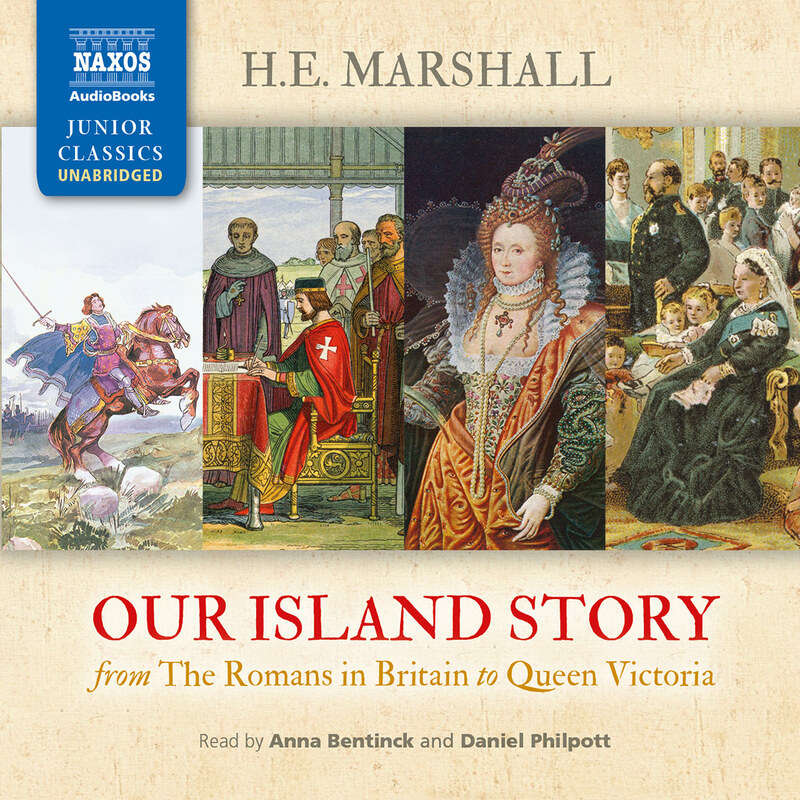 Our Island Story by H. E. Marshall is an Edwardian history book for younger listeners (aged six–twelve) which tells the story of England, concluding with the reign of Queen Victoria. 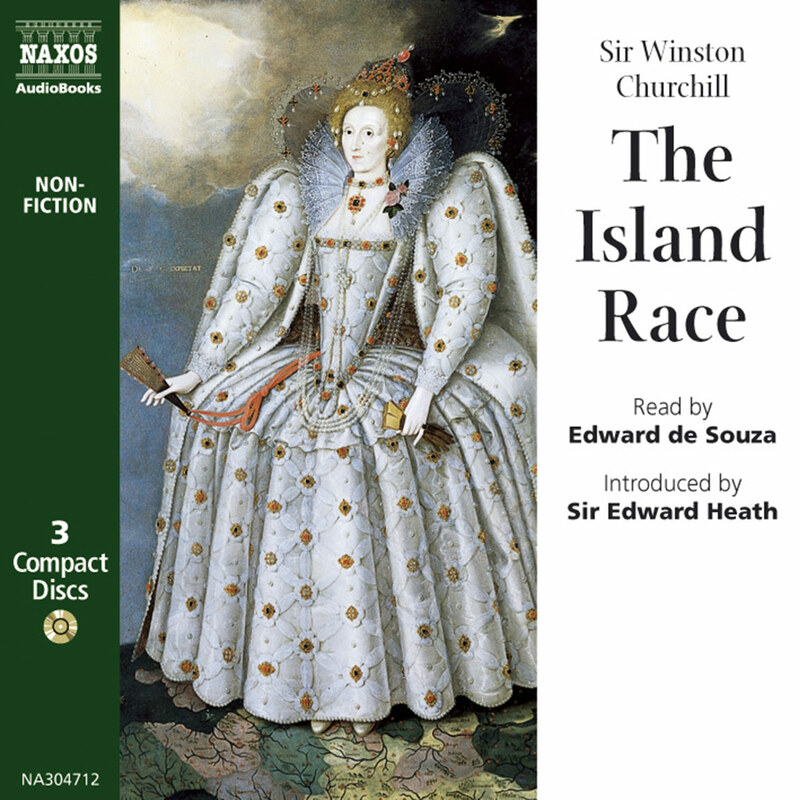 Antonia Fraser and many other current historians declare that it was this book that opened the delights of history for them. 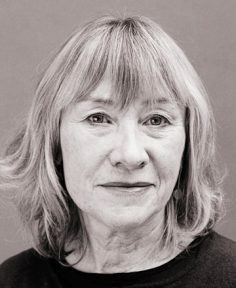 It fell from fashion in the 1960s, but its recent re-release in hardback has seen it become a publishing surprise in the UK, with sales of some 75,000 copies in a few months. 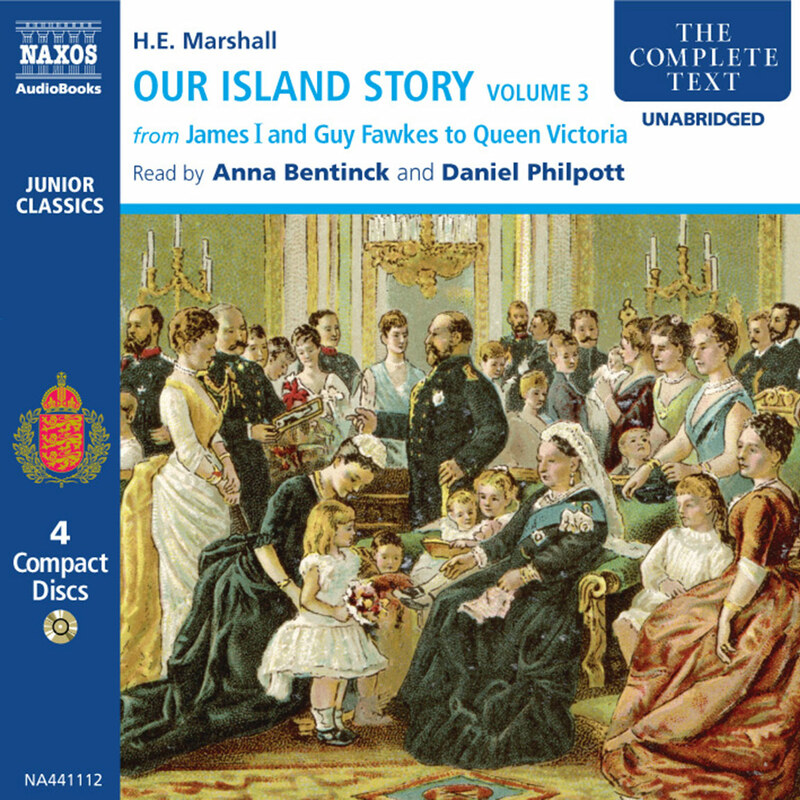 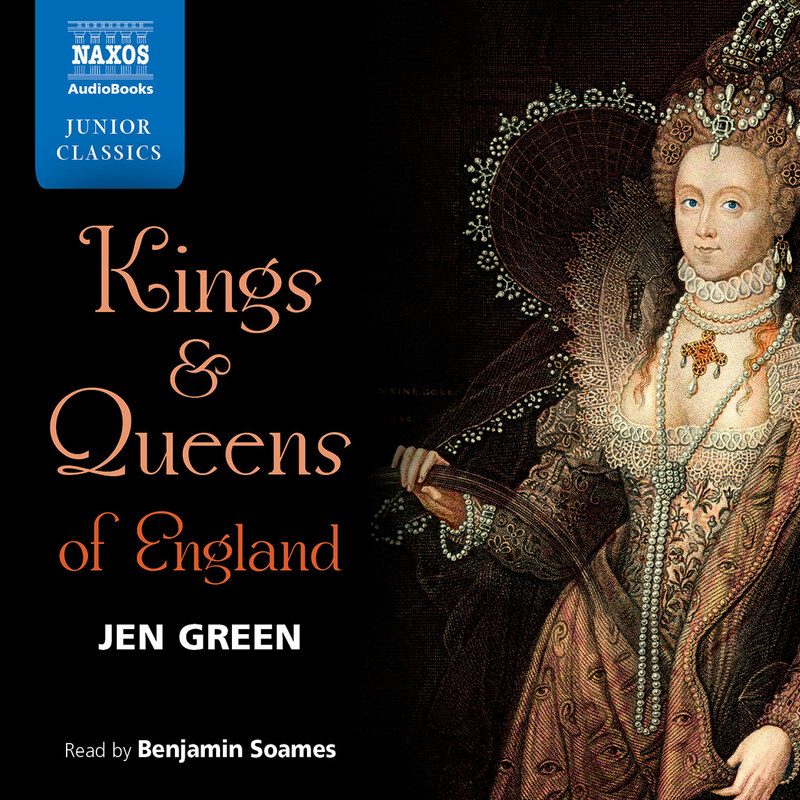 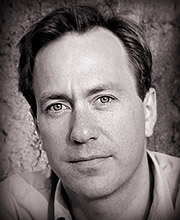 Now, Naxos AudioBooks releases it unabridged in three volumes, divided into three clear periods of history. 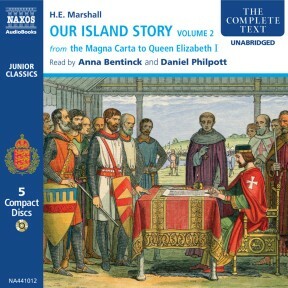 Though slightly edited to take account of historical changes and attitudes, it is presented unabridged.